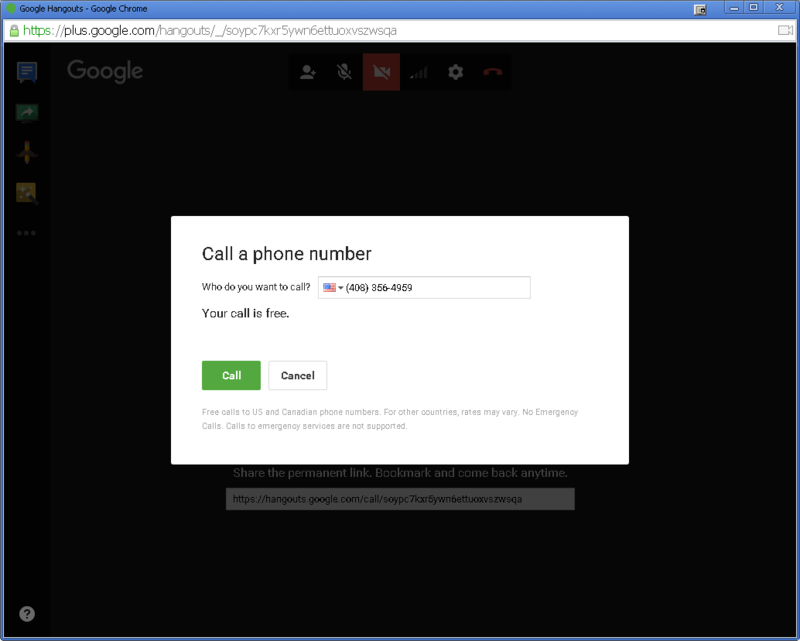 Each time I call phone number from https://www.google.com/voice, I get the confirmation box below. Is there any way to automatically skip when the call is free? Browse other questions tagged google-voice or ask your own question.